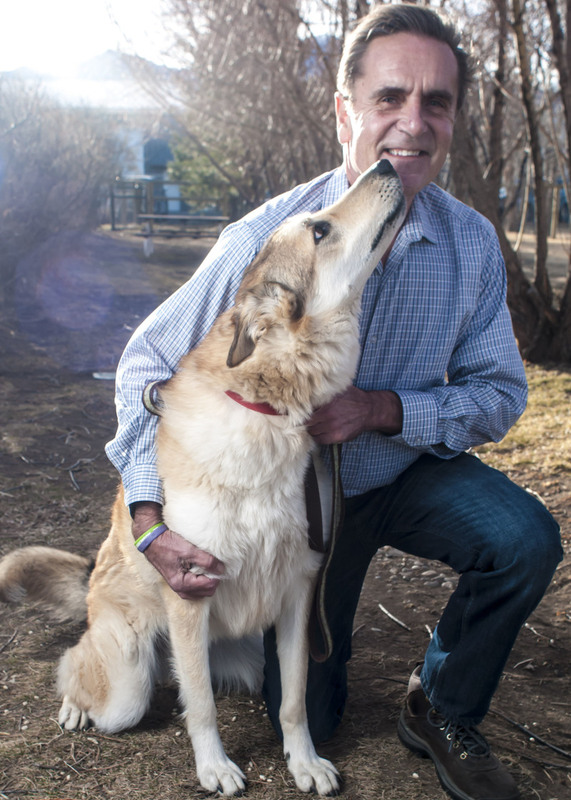 The UW Northern Tier Shelter Fellowship Program was created to provide shelter leadership staff with additional training to help them deliver life-saving knowledge and services to our nation’s homeless pets. This program is modeled after the highly successful Maddie’s UW/UCD Shelter Medicine Veterinary Fellowship for shelter veterinarians. Up to two staff in leadership roles per shelter will participate. The UW Northern Tier shelter fellowships provide unique opportunities for shelters in Alaska, Washington, Idaho, Montana, North Dakota, Minnesota and Wisconsin to learn via interaction with the University of Wisconsin Shelter Medicine Program team and a variety of animal shelters from the Northern Tier region. In addition, fellows may have opportunities to interact with other academic and clinical programs, including other university shelter medicine programs as well as national animal welfare organizations. The fellows will be able to put their new skills to work with their own shelter, directly benefiting shelter animals and communities. Additionally, the shelter medicine program will benefit from the infusion of practical experience brought by the Shelter Fellows. Many fellows will continue on with the program as alumni and mentors while working in or with shelters for years to come, greatly magnifying the impact of this investment in their training. Interested in joining the fellowship? Keep an eye on our website news updates and facebook page where we will announce in the winter/spring when we are accepting applications for the upcoming fellowship year. Applicants must be leadership staff working in shelters in Alaska, Washington, Idaho, Montana, North Dakota, Minnesota or Wisconsin. One application per shelter accepted, with up to 2 staff participating. Recommended staff are shelter directors or managers along with another key staff member. Shelters will be selected but individuals participating should be listed on application with one applicant as the primary fellow. The Flathead County Animal Shelter in Kalispell, Montana, the municipal animal shelter of Flathead County, is overseen and administered by the Flathead City-County Health Department. The shelter is an Open and Managed Admission Shelter and Adoption Center and provides a safe haven and humane care to homeless dogs and cats residing in Flathead County while they await permanent, loving homes. All animals at this shelter are spayed or neutered, vaccinated, licensed (dogs), and micro-chipped prior to adoption. It is the mission of the Flathead County Animal Shelter to: provide a safe, healthy environment for abandoned and temporarily homeless dogs and cats until they can be placed in permanent caring homes; provide education and outreach on effective methods for reducing pet overpopulation, including spay/neuter and the advantages of choosing a shelter pet over breeding or buying; and support Flathead County Animal Control Officers in their efforts to enforce the County Animal Control Ordinance, enforce the Flathead County Rabies Control Program, and protect public health and safety. 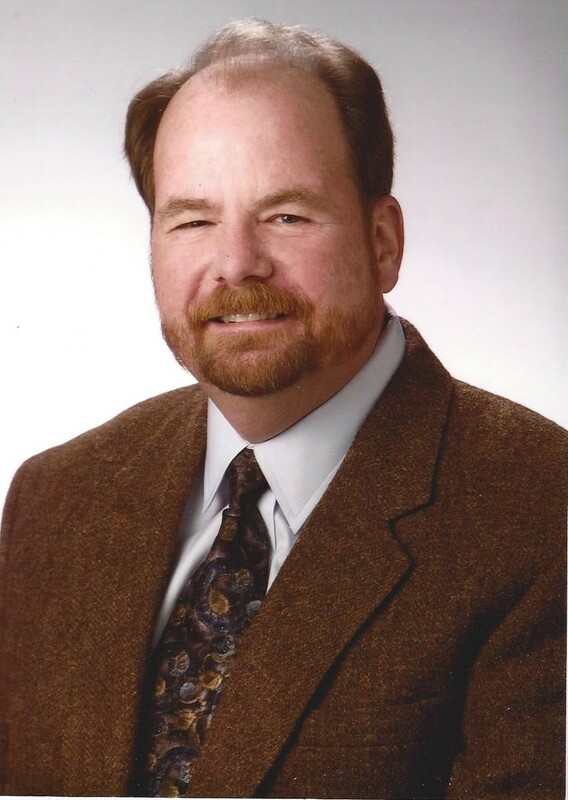 Following college at (what was then) Chico State College in northern California, Cliff Bennett worked as a crops consultant in the north Sacramento Valley. He put that knowledge to use in a start-up farming operation (and later a 2nd start-up business in food-processing) about 5 miles from where his great, great grandfather settled in 1851. Moving to Lakeside, Montana, in 1992 to spend more time with his family, Cliff worked for 6 years in economic development (after his kids suggested he was becoming a pest to them). Following another retirement, the opportunity to become Director of the Flathead County Animal Shelter presented itself in January of 2010, and Cliff remains at the helm there today. The Humane Society of Western Montana was incorporated in 1963 as the Missoula Humane Society. Historically, the Humane Society saw over 8,000 animals a year. 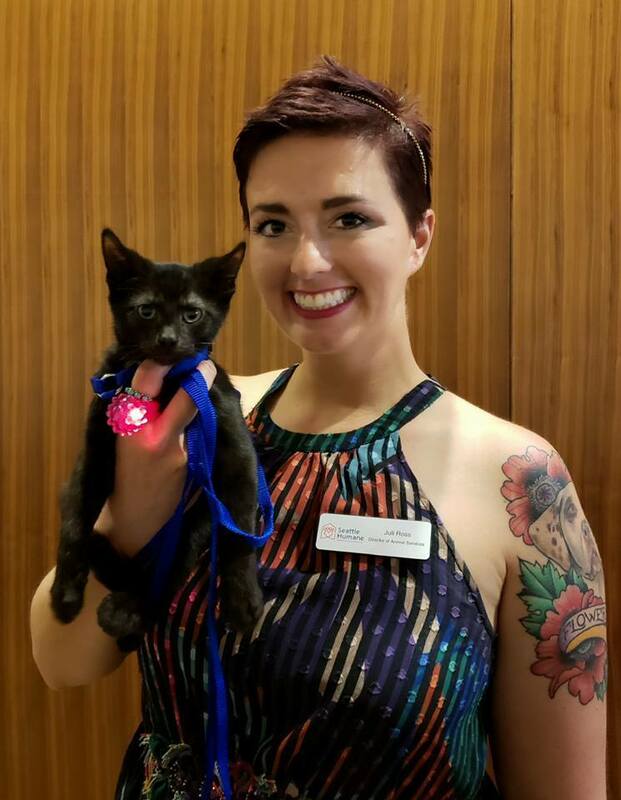 But through the efforts of their members and founders, rallying for responsible pet ownership and spaying and neutering, these numbers have declined to around 1,350 animals annually. Because of the awareness and care of their community, the Humane Society guarantees the adoption of all adoptable pets. They are proud to report a 98% and over adoption rate since 2010. This percentage is comprised of all live outcomes, including adoption, return to owner, and transferred out. The Humane Society of Western Montana is committed to Saving Every Animal Every Time by being a leading resource for companion animals and their people throughout Western Montana. Regional Animal Services of King County provides King County, Washington, with sustainable, cost effective services that protect people and animals, while providing humane animal care. By collaborating with community partners, they are able to expand their programs and resources to provide even greater value to their residents. Their predecessor agency, King County Animal Control, was established in 1972 to provide animal services and public education to most of King County. Re-energized in 2008 with a directive to improve animal outcomes and increase efficiency, KCAC dramatically increased the number of animals rehomed each year. In 2010, Regional Animal Services of King County was formed as a partnership between King County and more than two dozen cities to improve animal welfare in their region. Today, RASKC provides services to nearly one million residents living in 24 cities and unincorporated King County. With help from city partners, more than 100,000 cats and dogs are licensed with RASKC annually. RASKC animal services officers cover a territory of more than 1,100 square miles, an area nearly the size of the state of Rhode Island. The Pet Adoption Center staff and volunteers give thousands of animals each year a second chance by providing quality care while they wait for their forever homes. Marcy Goldstone is an Animal Control Officer for the Regional Animal Services of King County, in Western Washington. 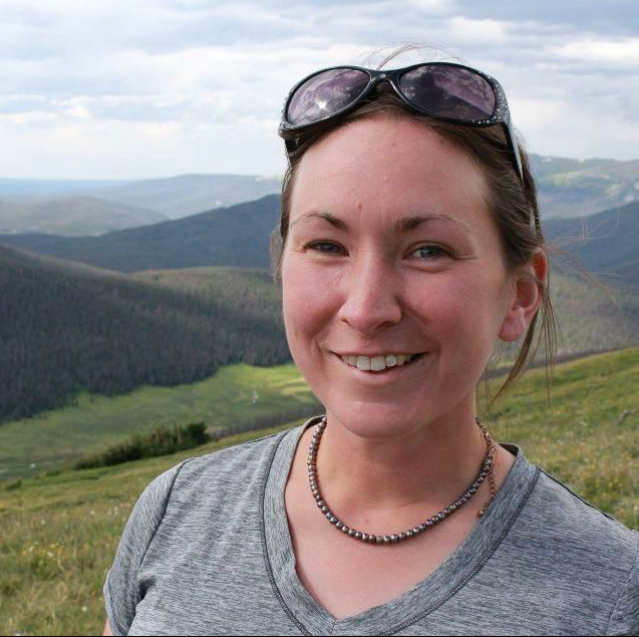 She began her career in Animal Services in Colorado in 2013. Prior to that, she was a public school teacher in Virginia for 10 years, earning her BFA in Art Education from the Virginia Commonwealth University in 2003, and her MA in Educational Leadership and Administration from the George Washington University in 2009. 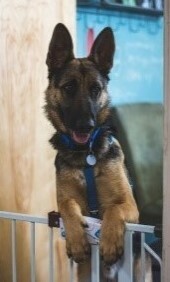 Marcy has a strong interest in humane public outreach and community problem solving, in addition to animal sheltering. Seattle Humane is a private, non-profit shelter located in Bellevue, Washington. They take in over 8000 animals/year and maintain a 98% LRR. Transfers make up more than 2/3 of their intake population, with the rest coming in via owner-surrender. In addition to pet adoption, their organization offers low-income public spay/neuter services, a pet food bank program, public dog training classes, and educational programs for youth. They host 4th-year veterinary students for 2-week shelter medicine rotations through their partnership with Washington State University and, in 2018, they added a shelter medicine internship for graduate veterinarians that is run by their Medical Director. Juli Ross is the Director of Animal Services at Seattle Humane. Juli has been at SH since 2012 and has been in her current role for two years. Prior to that, Juli was Cat Program Manager and Cat Foster Coordinator. Before coming to SH, Juli got her Bachelor’s degree from Washington State University and law degree from University of Oregon. Juli has always been passionate about sheltering and started volunteering as a kennel cleaner in a shelter on her 18th birthday. She volunteered throughout her college but it was her first paid job in sheltering that made her think of it as a career. In that year between college and law school, Juli worked as an adoption advisor and it was the hardest and best job she’d ever had. Every day was different and exciting. 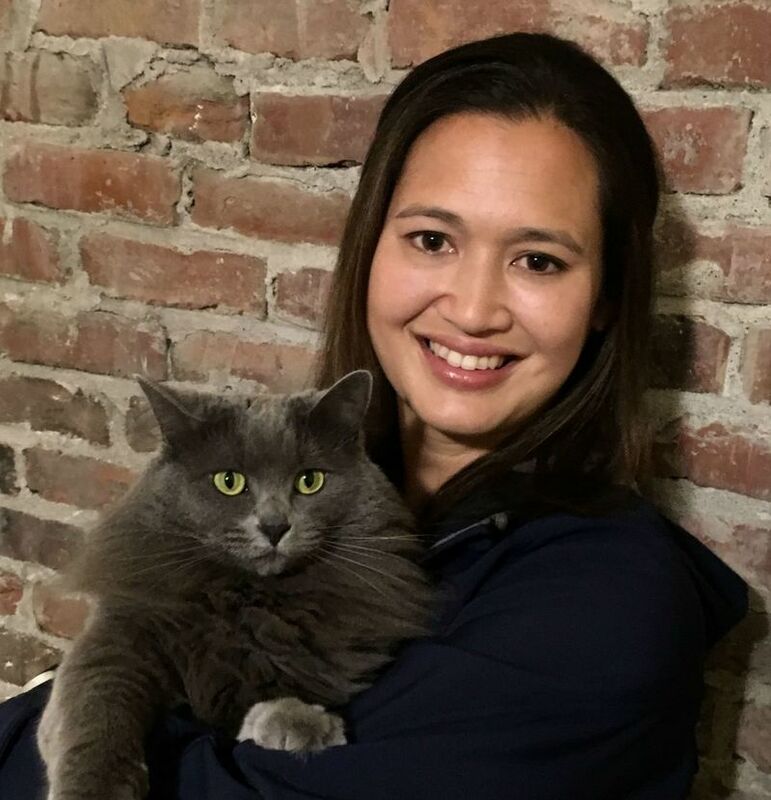 After law school, she began looking at sheltering as a career and was fortunate to land at Seattle Humane. Her favorite things about sheltering are the constant progress and change and the amazing and inspirational people. When not at work, Juli and her husband live with four cats, five hens, and their beloved senior dog, Lucy. Juli loves to foster everything from neonate kittens to senior dogs. She enjoys hiking, camping, drinking NW microbrews, spending time with her family, and taking naps. Lisa Drake is the Chief Operations Officer at Seattle Humane. She joined the organization in 2011 after spending 10 years working in small animal general and emergency practices. While at Seattle Humane, Lisa has also served as the Veterinary Services Manager, as well as the Clinic Director. Lisa holds a bachelor’s degree from the University of Washington and obtained her LVT license in 2006 after graduating from Pierce College’s Veterinary Technology program. Seattle Humane was Lisa’s first exposure to the sheltering world and she was instantly hooked by the way that the unique challenges of balancing herd and individual health kept her problem-solving abilities constantly engaged. 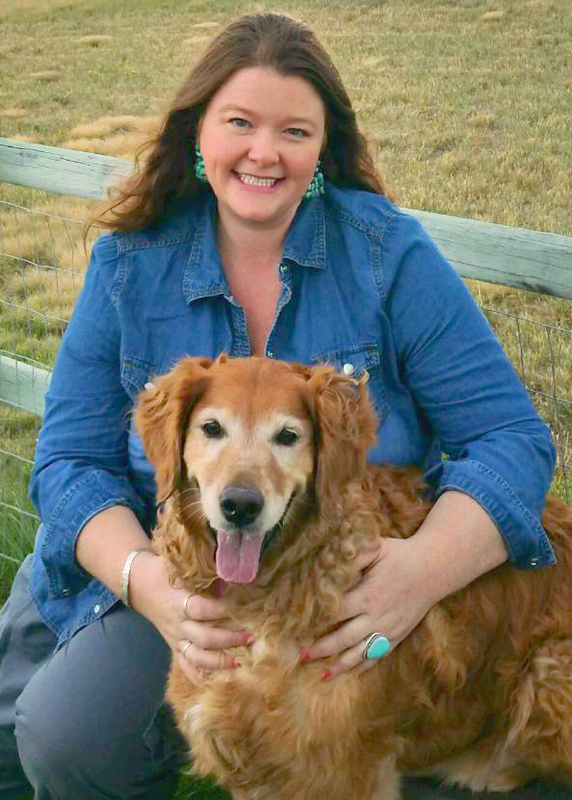 Promoting and protecting the human-animal bond has always been at the heart of her career path, and she is grateful to have found a field that provides the opportunity to explore new ways to continue to pursue this passion. Outside of shelter life, Lisa enjoys traveling, being constantly amused by her husband and their cats, watching football, and (like your typical PNW native) spending as much time in the mountains as possible. Stafford Animal Shelter (SAS) is located in Livingston, Montana – the gateway to Yellowstone National Park. It is a private no-kill shelter that assists on average 1,200 animals a year and accepts all pets in need regardless of age, species, breed or medical condition. With no length of stay restrictions, animals are welcome to stay until they find their forever homes no matter how long it takes. As the only nonprofit animal care facility in rural Park County, the shelter serves the people and pets of the greater Southwestern Montana community including Gallatin, Sweet Grass, Stillwater, Meagher, Fergus counties, and beyond. SAS is the only shelter in the region that accepts all lost or unwanted pets, not just dogs and cats. They have a “Zoo” to care for a wide range of pets from exotics to rodents to birds to small mammals. They also serve as the care facility for animals running at large, cruelty cases and emergencies through the city, and county animal control officers and law enforcement. Stafford is able to handle animals with infectious diseases in their newly added isolation facility, “The Bon K9 Rescue Center”. This is where they can administer lifesaving treatments for parvo, distemper, giardia, ring worm, etc. They have community outreach programs to help keep pets with their people such as “Senior Assistance Fund”, “Veterinary Assistance Fund”, “Guardian Angel Fund”, and “Pet Food Pantry” all set up to serve families who have fallen on hard times due to failing health, economic factors, or have been displaced from their homes due to a variety of reasons ranging from domestic abuse to wildfire evacuation. Of all the animals taken in, approximately half are reclaimed and half are adopted. Every adoptable cat, dog, kitten, and puppy is spayed or neutered, vaccinated, dewormed, and microchipped prior to adoption to help control the pet population and ensure healthy community pets.